Our Health Market is located in the Valley Forge Plaza in Washington, right off of Business 24 and across the parking lot from Russell's Cycling and Fitness. We pride ourselves in carrying the highest quality products to support your family's health and wellness including vitamins, minerals, herbal remedies, probiotics, kids supplements, essential oils, water filters, aromatherapy tools, and so much more. and so many more, come visit the market to see our full selection! Our team is very knowledgeable on which products could help you, so please don't hesitate to ask us about what could benefit you specifically! Need more help? 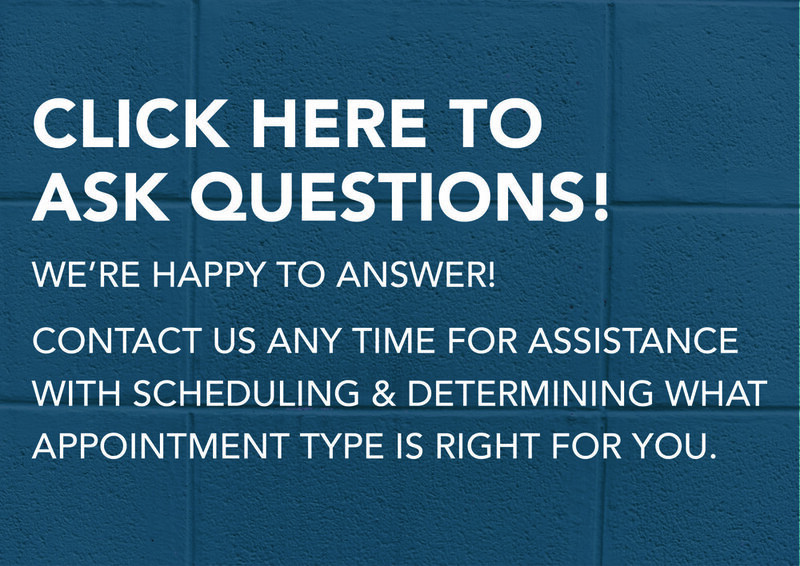 Schedule a One-Time Consultation with Dr. Taylor to talk about your health more closely. Dr. Taylor will provide you with suggestions for natural products as well as action steps for implementation!